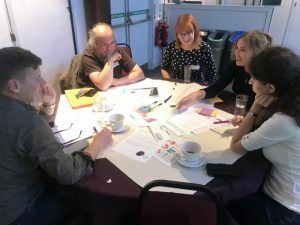 Bristol City Council’s (BCC) Our Data Bristol Initiative held its latest event about being Well Connected on 3rd October in the buzzing Watershed. 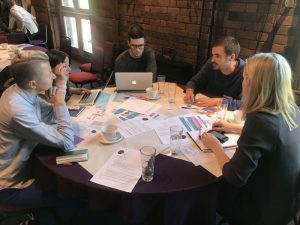 This was the second stakeholder event to be held and focused on the themes of Transport and Connectivity as well as Homes and Communities. If offered the opportunity for over 40 individuals involved in these themes to come together and look at how open data can support Bristol. 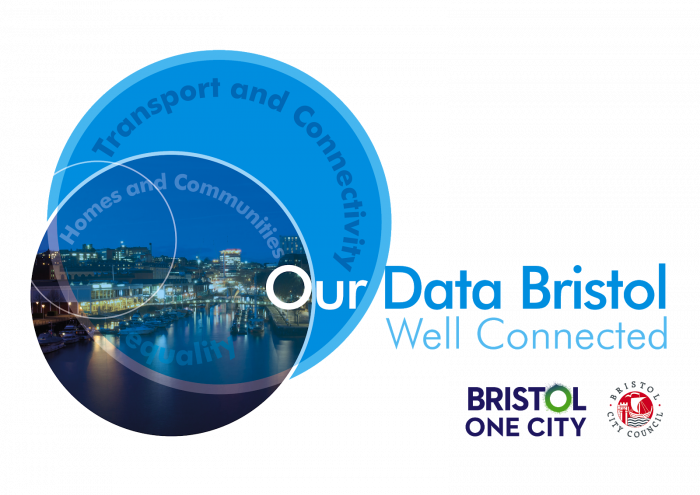 Marius Jennings– Open Data Project Manager at BCC, gave an update on the project as well as details of the dynamic Bristol API (powered by Urban Things) and the Open Data Bristol platform (powered by OpenDataSoft). James Snelgrove – Delivery Manager at BCC, presented on Bristol’s One City Plan and the city’s vision for 2050. Of particular interest is the role of open data in contributing to city metrics and the City Dashboard. Penny Germon– Neighbourhoods & Communities Service Manager at BCC, explored the challenges and needs of the city’s local communities. Open data was looked at as an enabler of wisdom to support these needs. Jim Burgess – Bristol is Open, spoke about how innovation is in the DNA of Bristol, learnings from technology trials, the big challenges facing the city, and how the organisation enables works with all stakeholders to create inclusive Digital and Social change.